Driving with a suspended license in Washington State is illegal, and if you're convicted you could end up spending time in jail. Driving with a suspended license is commonly referred to as DWLS in the State of Washington, and being charged with this crime is serious business. There are many different reasons why Washington motorists lose their driver's license, and this will play a role in the severity of the DWLS charge. First Degree DWLS is a gross misdemeanor in WA State. If you're routine DWLS offender whose driver's license was suspended because of a criminal offense like DUI or hit and run, you may be charged with this serious crime. Being charged with first-degree DWLS means you've likely been labeled as a habitual traffic offender by the Department of Licensing, and it means that you're subject to mandatory jail time, if convicted. Second Degree DWLS is also a gross misdemeanor in Washington, and this charge is far more common than first-degree DWLS. To be charged with a second-degree DWLS, you do not need to be considered a habitual offender. You may even be allowed to drive on a restricted license after a conviction for this crime, which is something your Gig Harbor DWLS attorney can explore on your behalf. Third Degree DWLS is a misdemeanor offense, and it's often charged to Gig Harbor motorists whose license was suspended for not paying a traffic ticket or court-mandated child support. If you've been convicted of this crime, your attorney will most likely be able to get your license reinstated after your debt is paid. Being eligible for a driver's license reinstatement does not mean that your criminal charges have been dismissed. Our Gig Harbor DWLS attorneys have more than three decades of experience handling these important cases, and will do everything legally possible to keep you out of jail and licensed to drive your car. Your Washington State DWLS lawyer will act as your personal advocate with the court, provide you with reliable legal counsel, and aggressively pursue your interests. Your current DWLS charge demands your undivided attention because driving is essential for most Gig Harbor residents. Without a driver's license, you may not be able to get to work or perform life's daily chores. 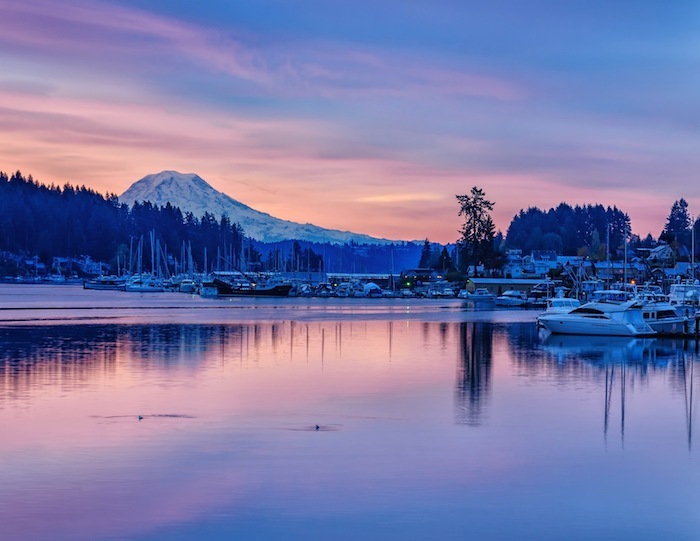 Our Gig Harbor driving while license suspended lawyers will help you handle the court and the Department of Licensing, as each entity requires your immediate attention. Expensive fines, jail time, and a driver's license suspension or revocation are all potential outcomes of your DWLS case, which underscores how important legal representation truly is. How will you be able to live your daily life if you aren't allowed to legally drive your vehicle? The professional Gig Harbor DWLS lawyers at the Law Office of Jason S. Newcombe will help you face this serious situation. Our goal is to resolve your case as quickly as possible, so that you can go about your daily life. Contact our law office in Washington State for your own personal and confidential free consultation. Our WA State DWLS lawyers offer reliable legal guidance and are eager to earn your trust. Contact our law office without delay, so that a member of our legal team can help you take the next step.